The ibis budget Hotel Graz Zentrum is so central that just a five-minute walk will take you to the main square (old town), Schlossberg castle and the Graz Art Museum. This bed and breakfast hotel is not just an alternative to youth hostels, hostels and low-cost guest houses in and around Graz for inexpensive holidays, weekend or cultural breaks; with free WIFI for example, this 2-star hotel is great for low-cost business trips too. 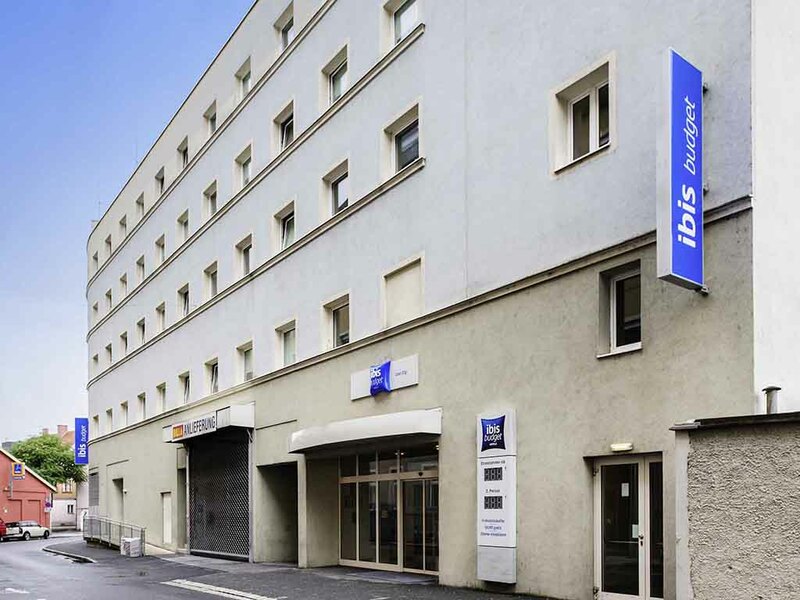 Book or reserve your room at the ibis Budget Hotel Graz online today!